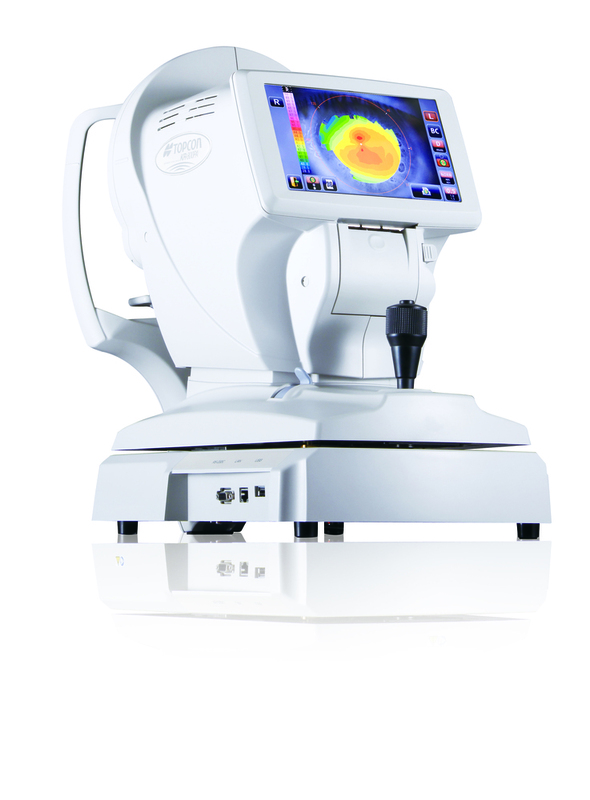 The corneal mapping function provides a patient’s corneal curvature radius and refraction power map. By performing corneal mapping in conjunction with the refraction measurement, it is possible to observe abnormal corneal shape with total refraction. The unique Rotary prism technology, exclusive to Topcon, allows for unparalleled precision and reliability. This system measures a wider area of the retina while permitting measurements through pupils as small as 2 mm in diameter. The 3D auto alignment feature supports ease of use by maintaining XYZ alignment even during small eye movements, providing fast and precise alignment. An operator follows the alignment guidance on the monitor for initial alignment, then 3D auto alignment and measurement starts automatically.